We offer a wide range of Cotton Bags. 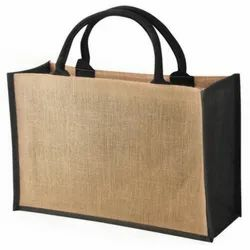 These bags are fabricated by our experts who have vast acquaintance of this industry. 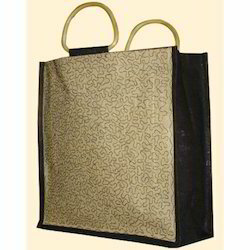 We fabricate these bags in diverse sizes and colors that meet on clientele demand. Our bags are extremely admired across the nation owing to their optimum quality and long-lasting nature. Size: 20" x 16" x 7"